A few years back, Tech21 released a series of analog amp simulator pedals called the Character Series. Each pedal in the series is designed to model a different type of amp. 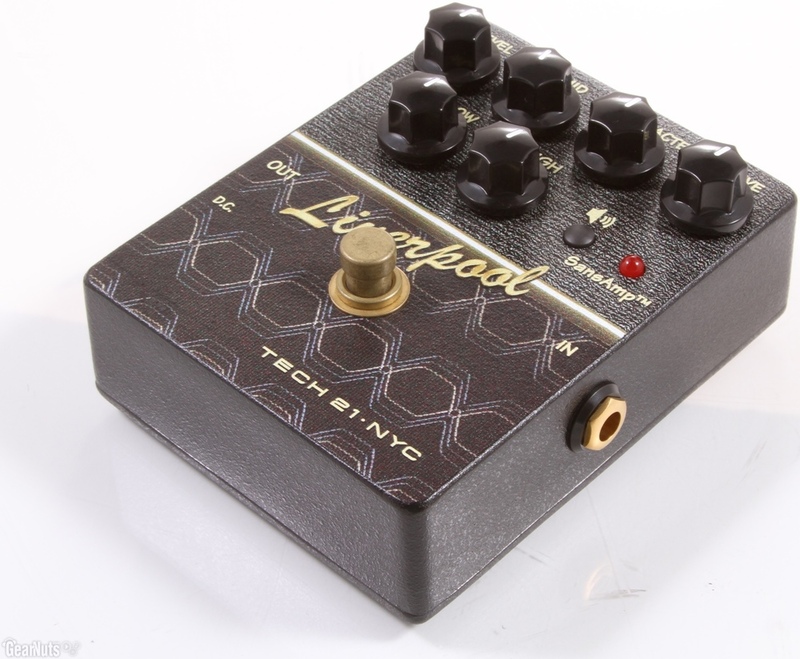 I have been using these pedals (specifically the Liverpool) for awhile and have been very impressed by them. While they are not an amp, they are totally analog and do a fanatstic job of emulating the amps they were modeled after. In my experience, in a live setting, these pedals are often almost indistinguishable from an actual mic'd amp. If you are playing in an environment where you are needing to control stage volume or just looking for a solution to hauling around an amp wherever you go, I would highly recommend these pedals. Here are some reviews that you may find helpful.